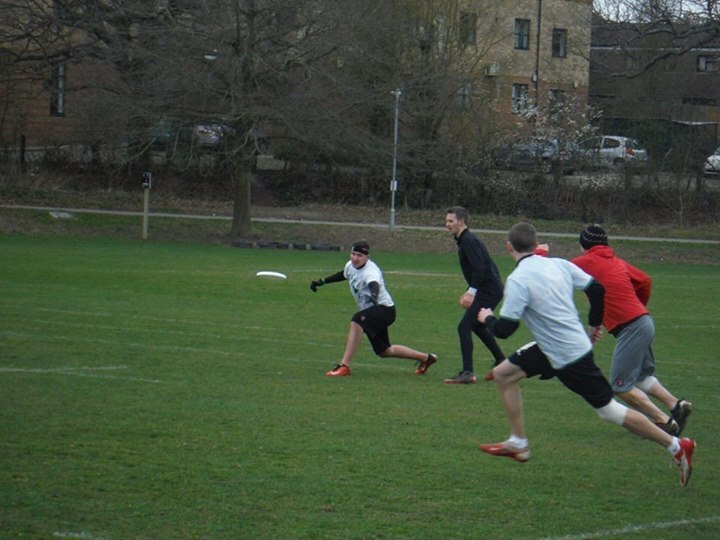 Guildford Ultimate will be running sessions open to all on Saturday 23rd and 30th January. Each session will run from 13:00-14:00. Sessions are aimed at beginners and for those looking to try new sports/activities. Please complete the form below if you would like to attend any of our sessions. Please meet at the gates to the pitch outside Starbucks. Bring: Warm clothes, light and dark tops, water and shoes with good grip.